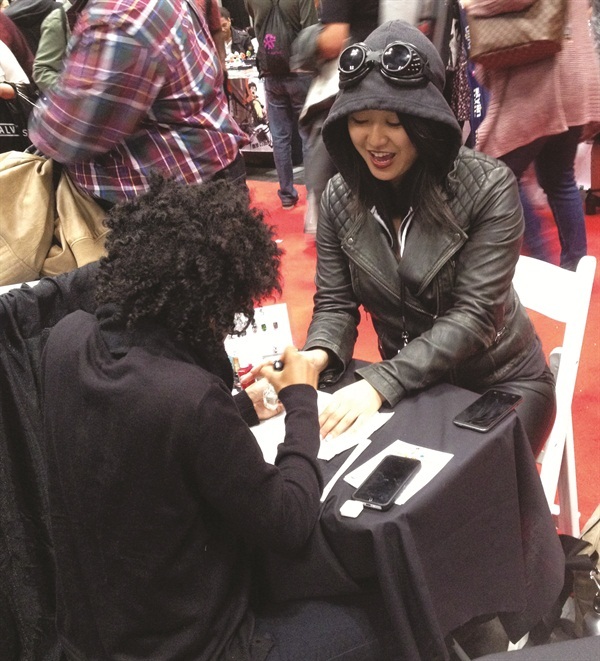 In October 2014, a group of enterprising nail techs calling themselves the League of Lacquer rented a booth at NY Comic Con and offered mini manicures with handpainted fan art. 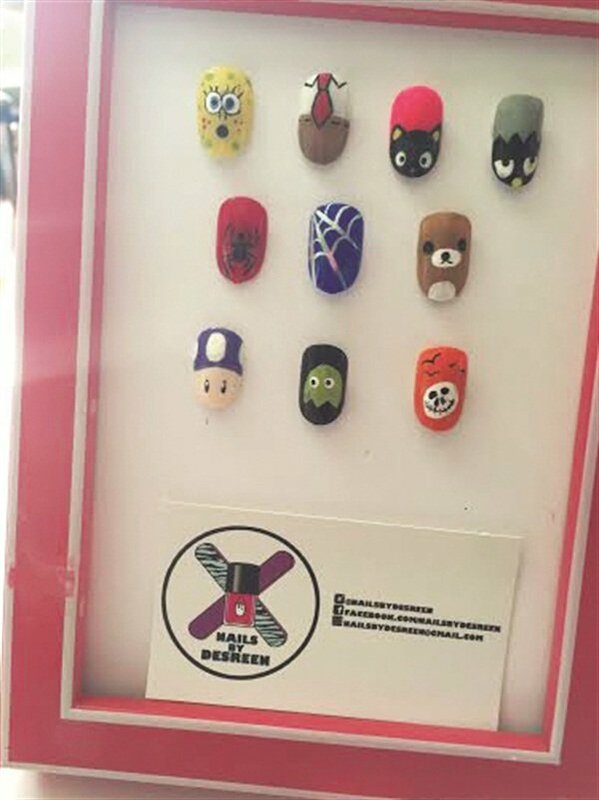 In October, a group of enterprising nail techs calling themselves the League of Lacquer rented a booth at NY Comic Con and offered mini manicures with handpainted fan art. 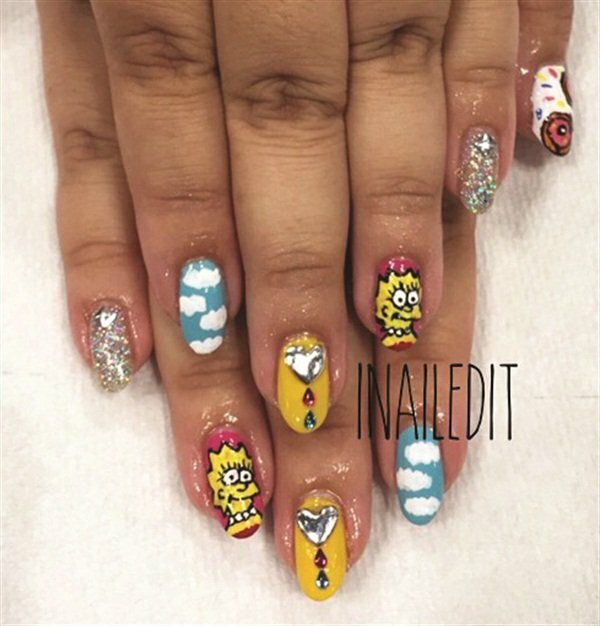 Every client was entered to win a raffle for more than $300 worth of prizes from Color Club, Floss Gloss, Obsessive Compulsive Cosmetics, Appliq, and Jane’s Tiny Things. 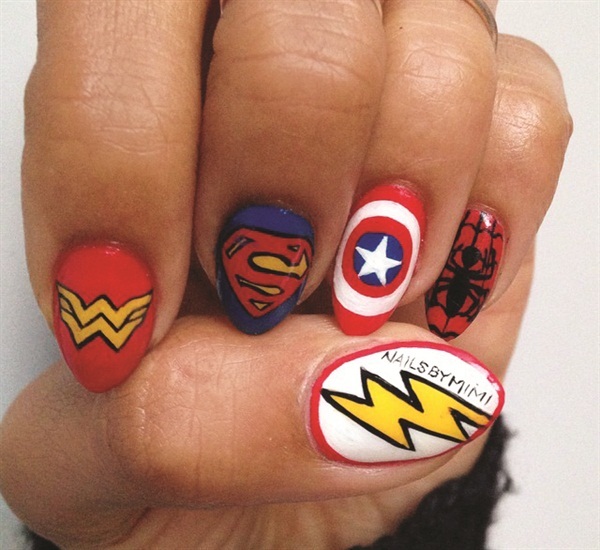 “Our booth was packed all weekend with excited nerdy nail art fans,” says Red Bank, N.J.-based nail tech Jane Moate.